Albuquerque, NM – 7/12/16 – Array Technologies, Inc. (“Array”), a leading manufacturer of solar tracking solutions, announced today an investment made by funds managed by the Power Opportunities group of Oaktree Capital Management, L.P. (“Oaktree”). 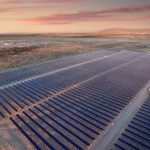 Oaktree has partnered with Array to provide the company with capital and strategic support to expand its global footprint as a leading provider of utility-scale solar tracking solutions. Terms of the investment were not disclosed. Oaktree’s Power Opportunities group is a private equity investment strategy focused on accelerating the performance of businesses in the energy and power industries. The team seeks investments in leading companies that provide infrastructure, equipment, services and software used in the generation, transmission, distribution, and consumption of electricity and other energy and utility resources. Targeting growing, successful businesses, the Power Opportunities group partners with company management to drive growth and value creation. Since 1995, the Power Opportunities group has originated and financed over 70 transactions, representing over $3 billion in equity capital. 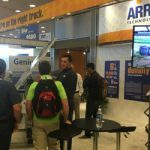 Array Technologies is the worldwide market leader in tracking solutions for utility, commercial and residential solar electric generation systems, with more than 5 gigawatts shipped and installed across the globe. Over the past twenty-seven years, Array’s innovation in solar tracker design and delivery has set the bar for providing the lowest levelized cost of electricity through easy to install, maintain, and highly reliable tracking systems. For additional information, please visit Array’s website at www.arraytechinc.com. Oaktree is a leading global investment management firm focused on alternative investments, with $97 billion in assets under management as of March 31, 2016. Oaktree’s Power Opportunities Group invests in profitable, growing companies with innovative products and services used in the energy and power industries. The firm emphasizes a value-oriented and risk-controlled approach to investments.  Headquartered in Los Angeles, the firm has over 900 employees and offices in 18 cities worldwide. For additional information, please visit Oaktree’s website at www.oaktreecapital.com.